Born on June 11, 1989 in Manchester, England, Terry Flanagan is a skilled southpaw who started boxing at 7 years old. 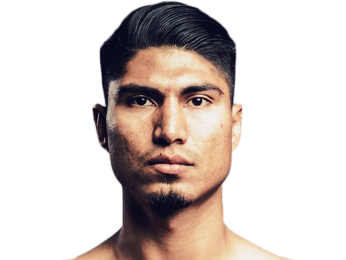 Since he was small for his age and fought up in weight quite often, he had an unspectacular amateur career. He won about as many as he lost, and didn’t pick up any tournament medals. 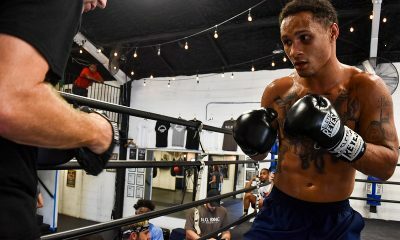 Feeling like his style was better suited for the longer rounds of professional fighting, he made the leap to the professional ranks when he was 19. 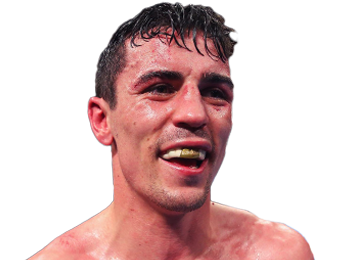 Flanagan had his pro debut on January 24, 2009 in a six-round fight against Danny McDermid. He cruised to an easy win on points. 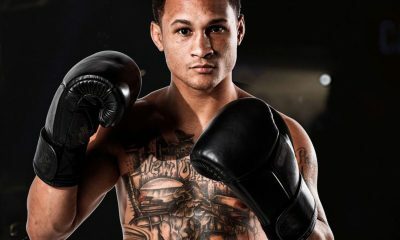 He ended up winning his first four fights on the scorecards, before picking up his first finish to close out 2009 when he beat Delroy Spencer by TKO in the third round. 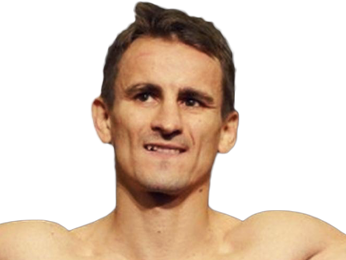 He followed that up with a first-round KO over Csaba Toth and a second-round TKO over Ignac Kassai. 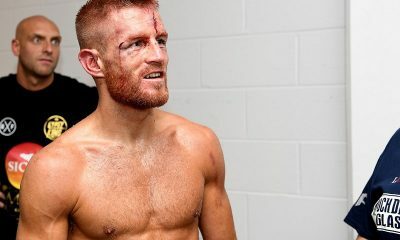 While Terry Flanagan demonstrated solid technical skills and decent punching power over the early portion of his career, he was fighting a low level of competition, which is common for young British fighters. Still, he was staying active and getting the job done. 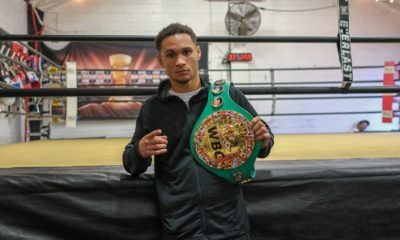 After he had built up a perfect 13-0 record, he got a chance to fight Dougie Curran for the English super featherweight title on May 18, 2012. It was definitely a fight he was supposed to win, as Curran was 5-11-2 at the time and had already lost to him once before. Flanagan took care of business with a unanimous decision win after 10 rounds. He defended the title against Troy James a few months later. He then decided to give the Prizefighter lightweight tournament a try. 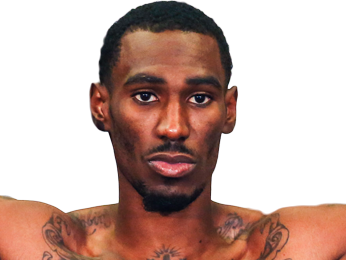 He fought three times on October 6, 2012, just weeks after his fight against James, but he managed to win three straight fights by decision to win the tournament. 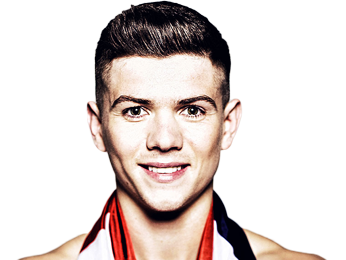 After keeping his win streak going and his undefeated record intact, he fought Martin Gethin on July 26, 2014 for the British lightweight title. He dished out a beating, and Gethin didn’t come out after the seventh round. After taking out Danny Little by fifth-round TKO, Terry Flanagan took on Stephen Ormond for the WBO European lightweight title. 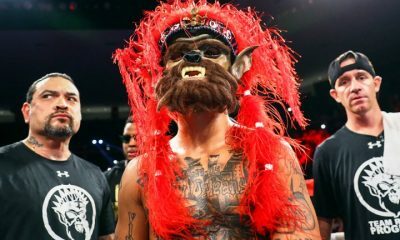 He was ahead on all the scorecards when his opponent was disqualified for repeated headbutts. 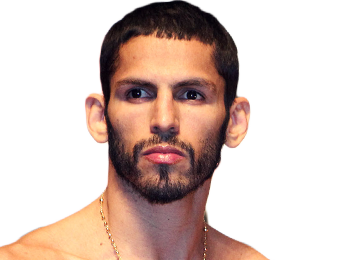 In his next fight on July 11, 2015, he got his first shot at a world title when he took on Jose Zepeda for the WBO lightweight belt. It was a bit unlucky for his Zepeda, who dislocated his shoulder and couldn’t come out after the second round. 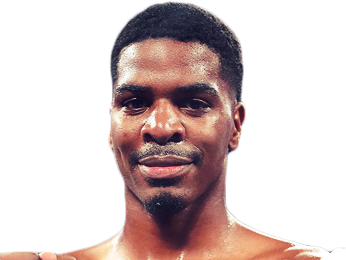 Flanagan made his first defense of his new title in Manchester against Diego Magdaleno, and he put on a show for his hometown fans, blasting his opponent and winning in the second round by TKO. 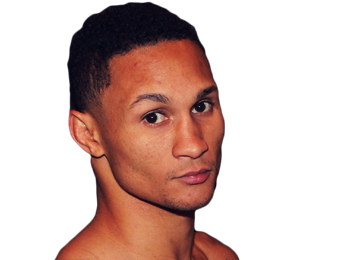 He followed that up with two unanimous decision victories after 12 rounds. 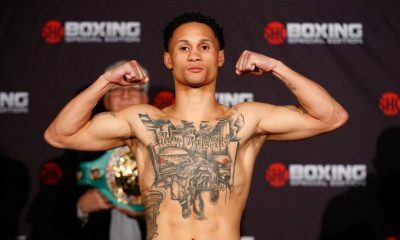 In his last fight of 2016, he dominated Orlando Cruz on the way to an eighth-round TKO win, taking his record to 32-0 in the process. Sorry, no fights sheduled for Terry Flanagan at the moment, check potential opponents & fights below. Sorry, we couldn't find any with fights scheduled with odds for Terry Flanagan, please check back soon. 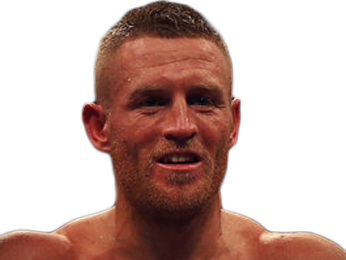 Sorry, we couldn’t find any ticket details for Terry Flanagan at the moment.